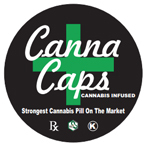 Cannabis advocate Alexis Jones is a patient, writer, and vendor in the San Francisco Bay Area. 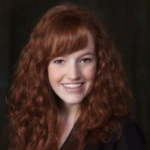 Alexis received her bachelor’s degree in English from Florida State University and now blogs about her battles with Late Stage Lyme Disease and cannabis experience at Medical Jane and the United Patients Group. 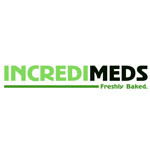 She is also the co-founder of the vegan, gluten-free edible business in northern California known as Ganjoi. 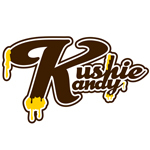 Kushie Kandy was founded in January 2013. 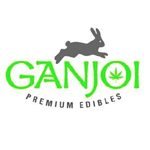 Over the year of 2014 they plan to work as hard possible to make Kushie Kandy available to as many legal medical cannabis patients and legal recreational cannabis users that is possible.